The Comstock. Jones St. Drop-dead downtown views. Polk Street. 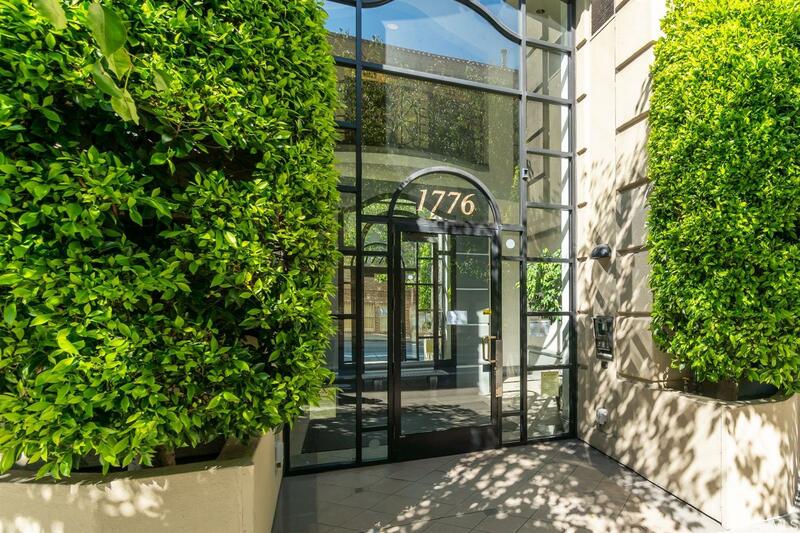 When elegant begins to get a bit denser and estates become co-ops and full-floor penthouse homes, you’ll know you’ve crossed Van Ness and arrived in Nob Hill. 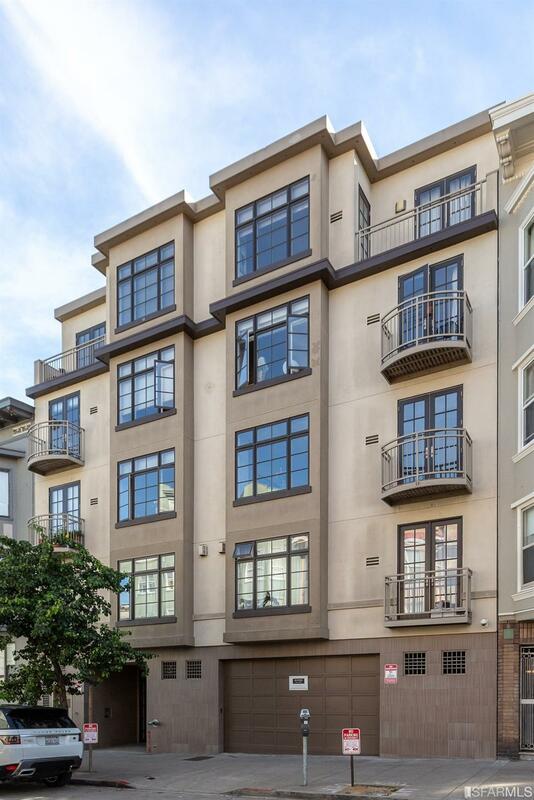 Nob Hill is one of San Francisco’s most, well, San Francisco neighborhoods. Bordered to the south by California Street, Van Ness to the west, Broadway to the north, and Stockton to the east, Nob Hill is home to some of San Francisco’s earliest landmarks. You’ll find Grace Cathedral, the Pacific-Union Club, the Fairmont Hotel, and plenty of history in the neighborhood. Chinatown is on the eastern side of the neighborhood. 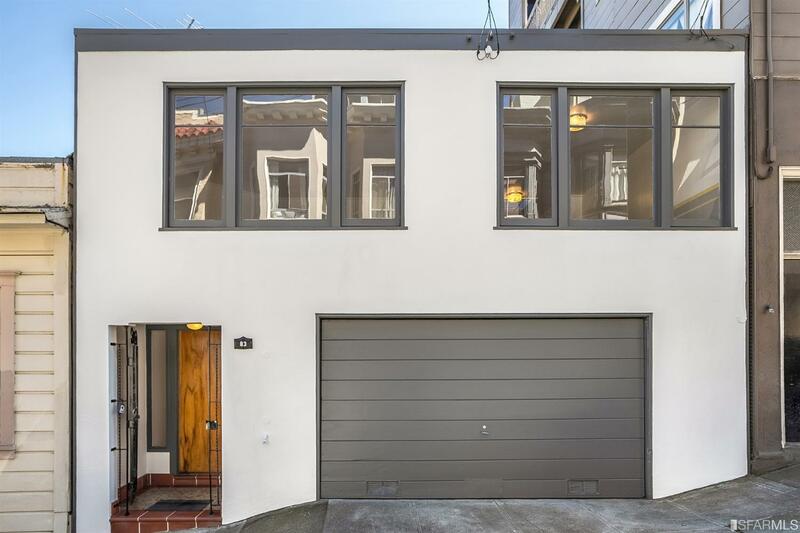 Nob Hill is one of the few San Francisco neighborhoods in which you’ll find a smattering of stock co-ops. Single-family homes exist in the neighborhood, but there are probably more condominiums and co-ops than single-family homes. As this was one of San Francisco’s earlier neighborhoods, you’ll find a lot of Victorian and Edwardian homes. 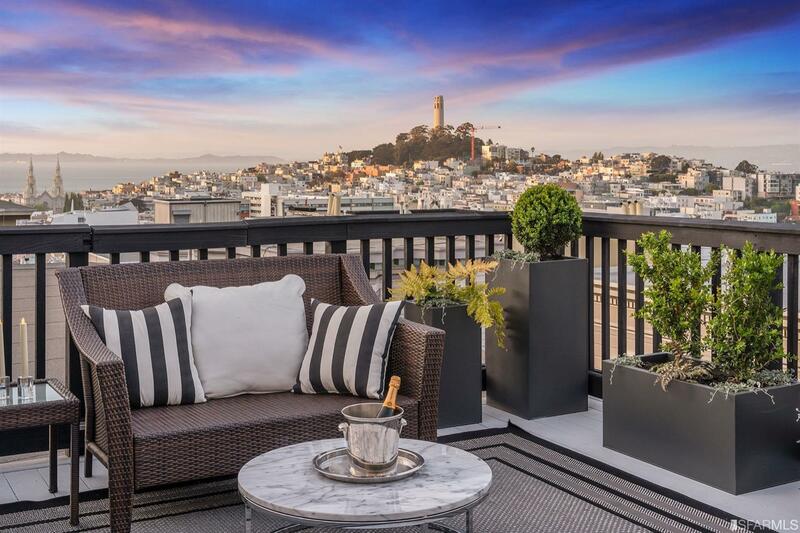 Depending on their location, some of the homes have dramatic downtown or San Francisco Bay views. Nob Hill is a transit-rich environment, served by several bus lines. The Central Subway, well underway at this writing in late 2018, will (allegedly) open in 2021. It is also just a short walk from downtown, so depending on where your job is, walking isn’t completely out of the running (no pun intended) as a commute option. Cable cars also cross the neighborhood, but given their popularity with visitors, they don’t necessarily make the best transit choice for a daily commute. Nob Hill is chock full of San Francisco history, although much of it was wiped out in the earthquake and fire of 1906. Many of the storied mansions, built by the City’s early millionaires, were destroyed in the fire. Still standing today: the Fairmont Hotel and the Flood Mansion, which now operates as the Pacific-Union Club. Swanky hotels were built in place of many of the destroyed mansions. Nob Hill today is still a deluxe address, with many exclusive condo and stock co-op buildings providing large luxury homes. Perched high on the hill, many homes in this area have stunning views. It’s a dense, quite urban neighborhood, but with few high-rises (mainly hotels), it still feels approachable and somewhat inviting.